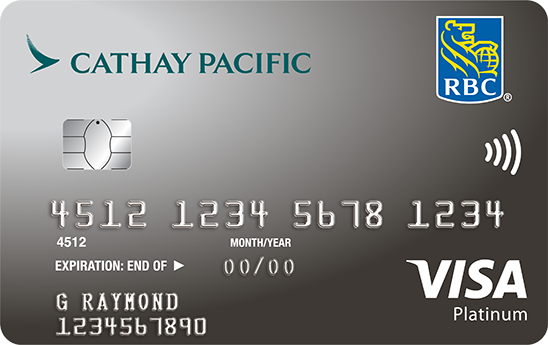 This page selected some of the best cards that we recommend from major banks in Canada. Amex has the best travel rewards credit cards in Canada, and if you like accmulating points and redeem free flights, they are your best friends. BMO offers an excellent line of master cards among the five banks, and for those who have lots of purchases each year at Costco, take a look ! Get 4% cash back on every purchase (up to $250 cash back) in your first 4 months and 1.75% on ALL card purchases thereafter. 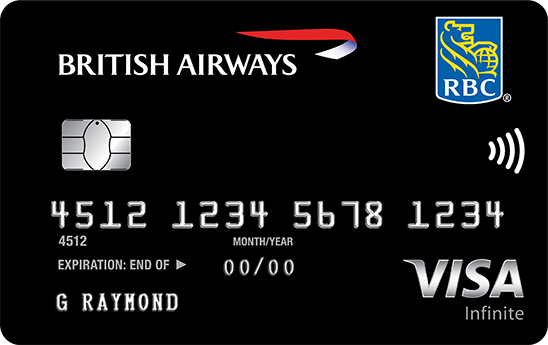 There are some awesome travel visa cards from RBC which can help you earn Avios and Asia Miles. Welcome bonus of 15,000 Avios. 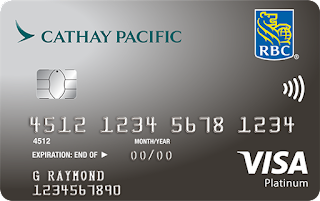 Earn double Asia Miles for every $1 CAD spent on Cathay Pacific purchases online.